I’m here today to post my review of a very special book, RESCUE ME by Val Silver. The subject of this book, dog rescue, is one that, as the mother to three rescue dogs, is near and dear to my heart. My pups are now all on the back sides of their lives, and their care can at times be difficult and heartbreaking. But I would not change it for the world. They are my loves, my lights, my angels and each one of them has given me so much more than I have given them. Each one owns a very special piece of my heart. This is a very special book. 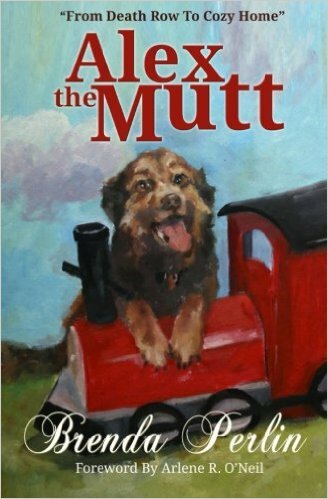 It is a compilation of stories, told from the heart, about dogs and the people who rescue them. Some of these stories are not easy to read for they are about dogs who have been abandoned, abused, or thrown carelessly away like so much meaningless trash – dogs who deserved much more, but who still can find the capacity to trust and give love to their rescuers. I have always felt that people who give of their hearts, minds, souls, and pocketbooks to rescue efforts are very special angels, indeed. This book takes us into the lives of just some of them. As you may surmise, I am a dog lover. I have worked and volunteered at shelters and Humane Societies and have three senior rescue dogs of my own. They are on the backside of their lives right now but I would no more abandon them than I would cease to breathe. They are my kids. Val Silver has done a marvelous job putting these stories together, along with heartfelt photos of the dogs and their people. This is not a book you sit down and read cover to cover – no, it is too powerful, too heart-wrenching. Read it a story at a time – think about each one and be thankful that people like this exist in the world. Thank you, Ms. Silver for an excellent and important read. Highly recommended. Available at AMAZON. A portion of the proceeds from this book is donated to rescue efforts by groups such as Best Friends and Villalobos. I might also mention here that all net proceeds from my MATEGUAS ISLAND SERIES are donated to my own charitable trust, The Raison d’Etre Fund for Dogs, Dedicated to Rescue and Research. Over the past thirteen years, through this trust, I have personally supported such organizations as Fences for Fido, The Coastal Humane Society, Hope for Paws, The Humane Society of Central Oregon, Bad Rap, Another Chance for English Setters (ACEs), Grey Muzzle Organization, National Canine Cancer Foundation, Meade Canine Rescue, The Harmony Fund, Pound Buddies (Muskegon), The Morris Animal Foundation, The North Shore Animal League, The Animal Refuge League, and The Humane Society of the United States. It is the mission of the trust to support grass roots rescue efforts and cutting-edge research in the diseases of dogs everywhere and I am hopeful that THE MATEGUAS ISLAND SERIES will assist in these efforts! 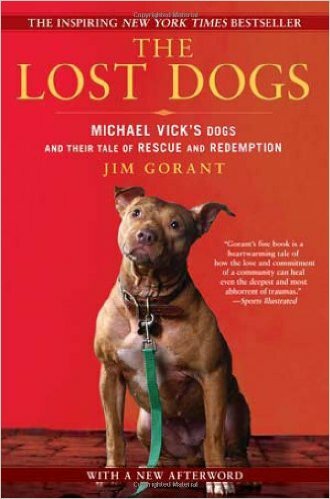 This is the very powerful story of Michael Vick’s dogs, which is sometimes hard to read because of the torture these dogs endured, but is, in the end, a testament to their strength of spirit and the courage of those who rescued them. Highly recommended. 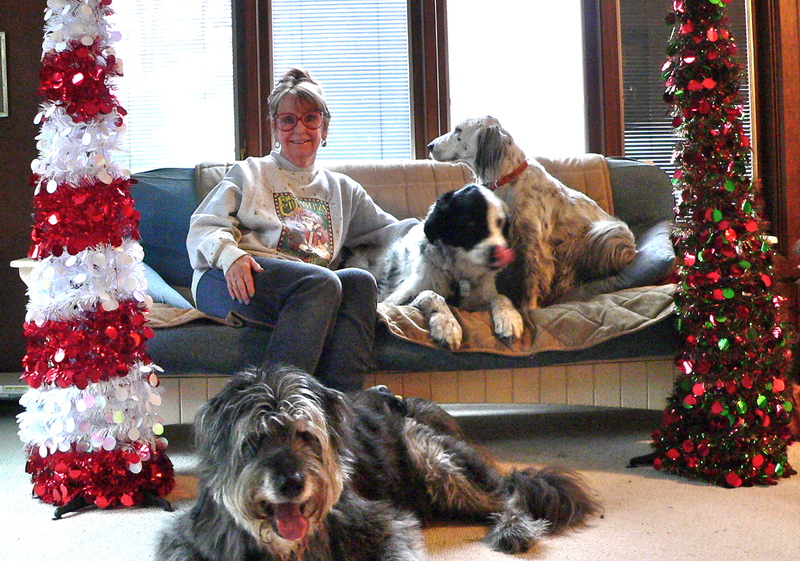 This is the story of author, Brenda Perlin’s, personal experience with rescue. Touching and also highly recommended. 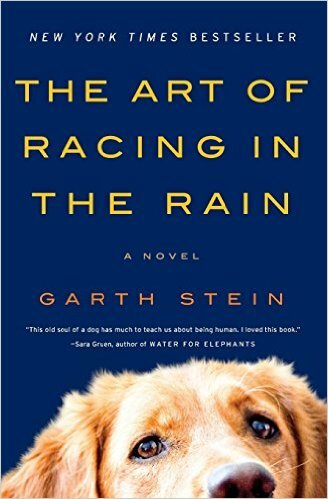 Not a rescue book, but one of my favorite all-time books. You can’t go wrong with this one!